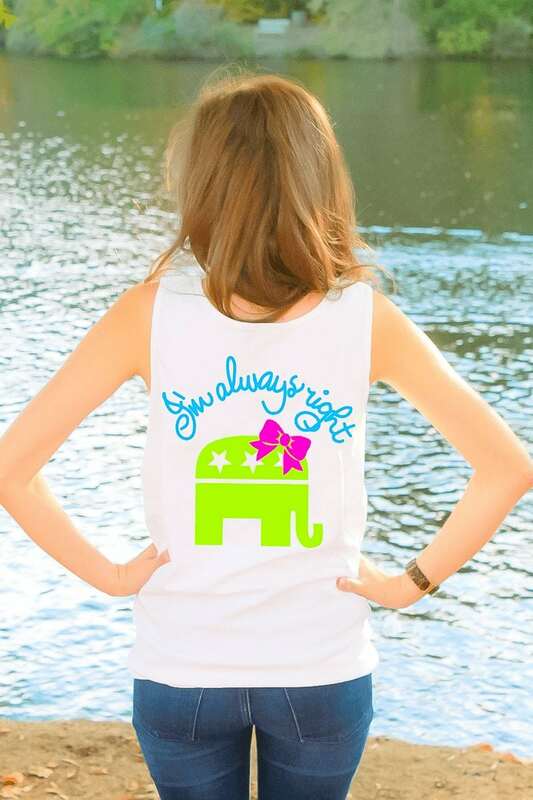 Like many of you know, FFL was not created to be an organization or social movement of any kind, but rather a place for a young girl in college to freely express her views about the 2012 election. At the time, it was an anonymous Twitter account. Over time, I have gained the confidence to express my views openly and have urged our audience and readers to do the same. 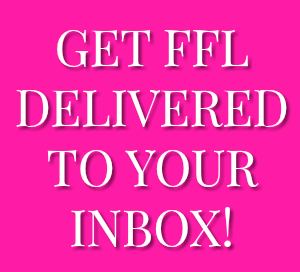 I needed your support just as much as you needed FFL’s. On the night of November 6th, 2012, when they called Ohio for Barack Obama, it hit me like a big yellow school bus. This was the first election I was emotionally invested in and had been actively involved in. I had floated the idea of deleting the FFL account to myself and only myself. The account had given me a platform to speak, but now that we lost, there was no place for it. I knew it was going to be a long four years. Without knowing what I was thinking, my readers voiced support for FFL and hoped the account would stay and continue to fight the good fight. Their words of support gave me the courage to keep going and helped with making the decision to take it from a Twitter account to a conservative women organization. Before I knew it, it was the 2014 midterms. I was the obnoxious person with a United States map at a victory party. I was marking off when polls closed, counting up the seats in my head, and live tweeting my commentary – I’ve told you all – I’m a nerd. The news called race after race for Republicans. The victory was so sweet. Not just because we won. We had won with a positive message of conservative ideas. We had won by showing how our solutions better the lives of all Americans. This was why I was a conservative. I had spent the night with family and friends and I went to bed that night so optimistic for the future. Looking back, this was definitely ranked as one of the favorite nights. Soon enough 2016 was on the horizon. I sat in my office and watched every single one of the candidates announce their campaigns on my TV. It was exciting and I was optimistic. I had a choice to make. I supported a handful of candidates personally, but did I talk about it? Did I let my personal bias show through on FFL through the primary process? Or did I provide a space for all center right opinions to be heard, separate my personal opinions, and let each of our readers learn about the candidates and make their own choice on how to support? 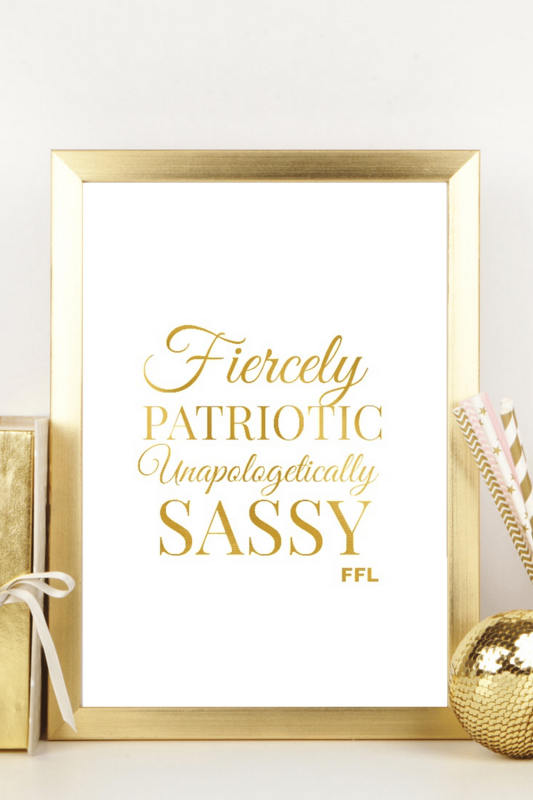 FFL has always been about empowering and promoting independence of women. It was not an easy choice to make. I chose the latter. It was hard, but I learned how to hold my tongue and that is a lesson I am so thankful for. It was no easy feat as you all are no stranger to my sass. I felt, in my heart, that it was the best decision for the organization. I supported each member of our team and our readers to advocate for the candidate they thought would put America on the best path. 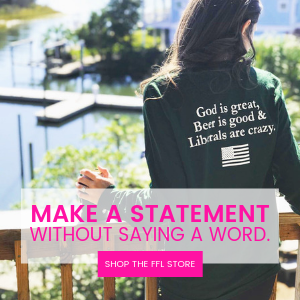 What made FFL special was our readers were able to have differing opinion on candidates, but still be united on the core principles of conservatism. We supported each other because we knew what it was like to feel alone in our thoughts. We knew we were all on the same team. On March 1st, I headed to my polls in Virginia and voted for the candidate I thought had the best message, could beat Hillary in a general election, and best represented the Republican party I stood with. To this day, many family and friends don’t know who’s name I checked. However, I can’t be silent any longer. The leaked audio of Donald Trump that got released yesterday is disgusting and vile. It has made me sick to my stomach and has led me to a complete loss of words – until now. This does not represent the Republican party I identify with. While I will not cast a vote for Hillary Clinton on November 8th, I have been and will be looking at other alternatives to vote for this November. Like me, each of you have a personal decision to make on who to vote for. I urge each of you to be an empowered and independent woman and make the decision that sits right with you. I will never tell you how and what to think. FFL started as a passion of mine in my childhood bedroom and I have tried to always stay true to my beliefs and be honest with our readers. It is time as a party and as a movement to take some time and soul search. After the storm, you assess the damage. Communities come together to lean on each other to become strong again. 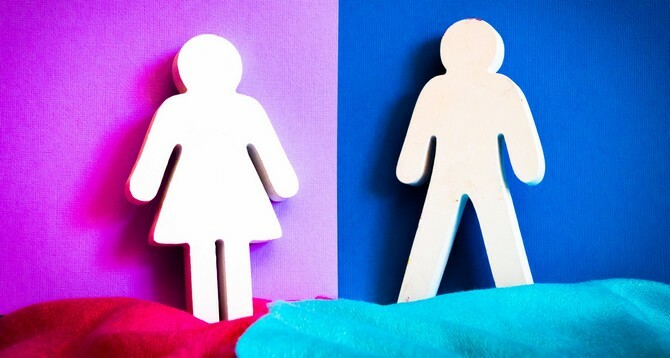 Future Female Leaders will continue to be a community of support for this cause. It is time for us to try to clean up, rebuild, and move forward.